The diagram above suggests that affiliate marketing is a form of promotion outsourcing, where content providers take care about merchant's promotion and receive compensation based on their performance. But why merchants actually need content providers and why they do not take care about the promotion themselves? A probable answer would be that affiliate marketing is much more efficient than keeping the promotion in the house. With affiliate marketing, merchants can take advantage of dozens or hundreds of individuals with lot of experience and lot of new ideas and they do not need to care if they succeed or not. Merchants only spend money on promotion, which proved to work. Moreover, affiliate marketing does not mean that the merchant cannot do its own promotion too. 100 SEO Tips EVERY SEO Enthusiast Should Know. 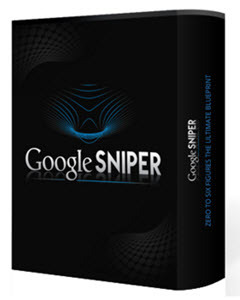 This Report 100 SEO Tips will help you to Utilize These Tips to Dominate The Search Engine Today.